This is a must-promote category for both new and experienced affiliates. 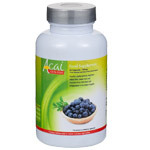 The Diet Pills Affiliate Program captures many of the top performing products across the entire HealthTrader network. With huge search volumes for literally thousands of keywords, affiliates have countless opportunities to earn huge commissions. It's no secret that the population is getting bigger and more people than ever are looking for assistance to help combat weight gain and obesity. Unlike many other networks HealthTrader is in a unique position to be able to provide affiliates with the opportunity to promote natural products as well as prescription only medication. 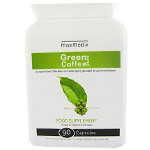 The large range of natural diet pills include products such as Green Coffee Pure, Acai Berry Pure and Garcinia Cambogia Plus. 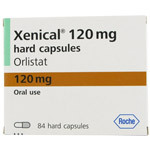 Our pharmacy offers provide a free medical consultation for patients wanting to purchase Xenical, which is the only clinically proven weight loss treatment available in the UK. 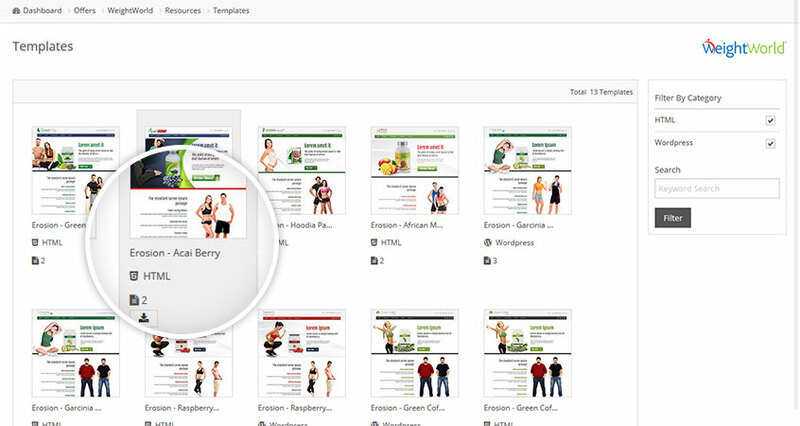 HealthTrader provides a huge range of diet pill resources, as a result affiliates can create highly profitable campaigns. The resources include banners, photos, website templates, testimonials and data feeds to name just a few. Our support team are available to answer any questions you may have and can also provide advice for affiliates who are new to the industry. 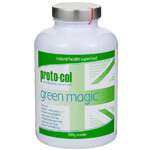 Sign up to HealthTrader now and start promoting some of our top selling diet pill products.. Finally support staff that know what they are talking about! Thank you for all your support. 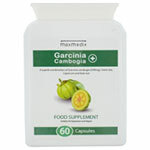 Market our Diet Pills offer now! Take the next 30 seconds and sign up. It's free, there is absolutely no risk! Are there seasonal changes in the demand for diet pills? Yes, there are increases in demand for weight loss products and diet pills. Usually these tend to be around the New Year period and the months around the start of summer. We also see product spikes around PR campaigns such as products appearing on Dr. OZ. Affiliates should use this information to their benefit and put more emphasis on their weight loss promotions around these times. What languages do you cater for? We at HealthTrader are available in English, Italian, French, Portuguese, German, Swedish, Danish, Spanish, Norwegian and Polish. Our offers are also available in these languages as well as Dutch and Finnish. Specific languages options are stated on each offer profile found in your affiliate account. 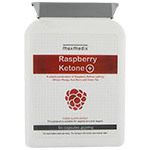 What shipping options do your diet pill affiliate offers have? 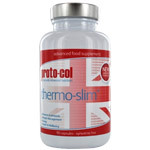 Our affiliate offers who currently sell diet pills currently provide a next day delivery service to the UK and a 24 - 48 hour service to other EU countries. For customers living outside of the EU other shipping options are available, for more information please refer to the individual offer profiles within your affiliate account. In order to ensure near 100% accurate tracking, we use a combination of tracking methods such as text and flash cookies, IP address, referral source, customer ID and promotional codes. It is in our best interest for affiliates to be successful, therefore accurate tracking is our top priority. Do affiliates earn commission on repeat purchases? 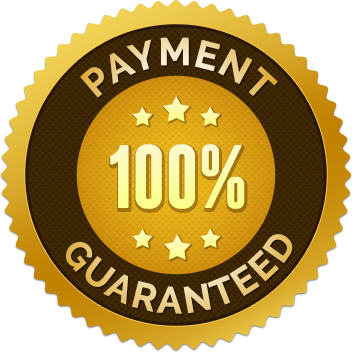 Yes, all of our affiliates earn commission for repeat purchases as long they occur within the tracking period. The commission structure is the same for both new and repeat purchases. We are partnered with merchants providing both prescription and non-prescription diet products, allowing our affiliates to market one or the other or both. 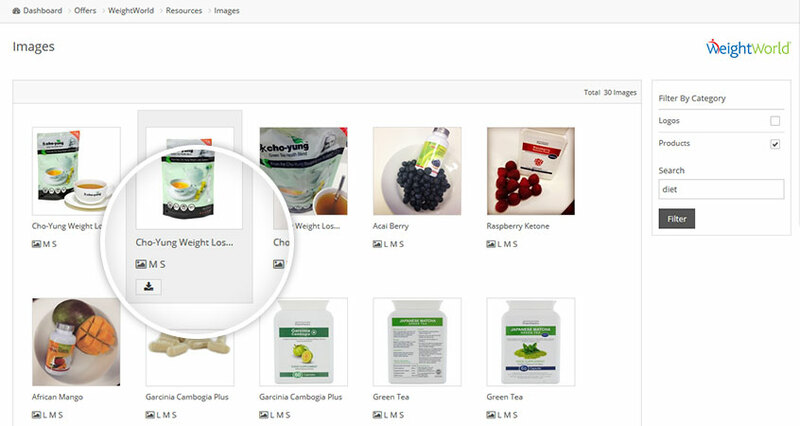 We are constantly adding resources associated to diet pill to our offers, below is a sneak peak of what you can expect to find. Our banners are perfect at attracting attention and increasing conversion rates. With our easy-to-use filter, you will find what you are looking for in no time. 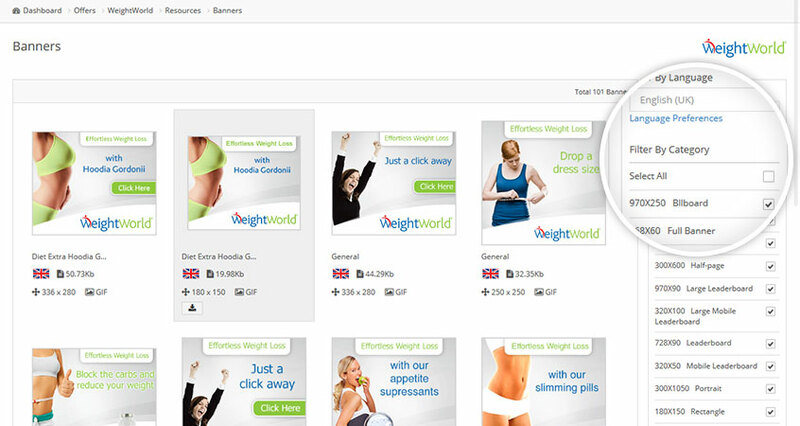 We provide logos, product images and infographics for affiliates to make the most of. Unsure where to start? How about use one of our specifically designed website templates. 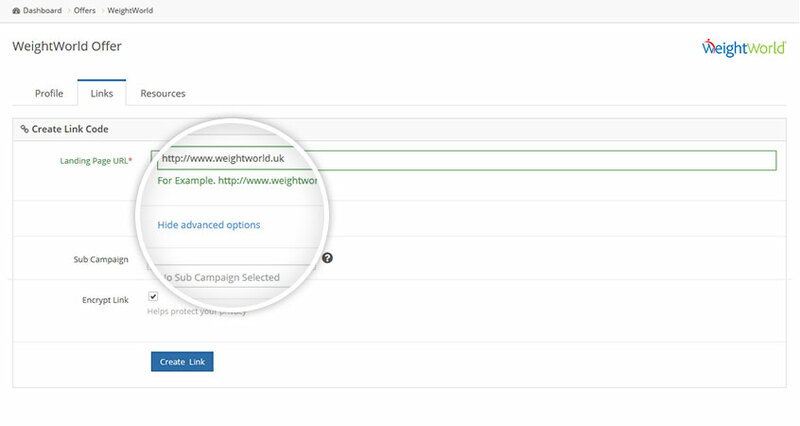 Our link generating tool makes it easy for affiliates to link through to merchant pages.